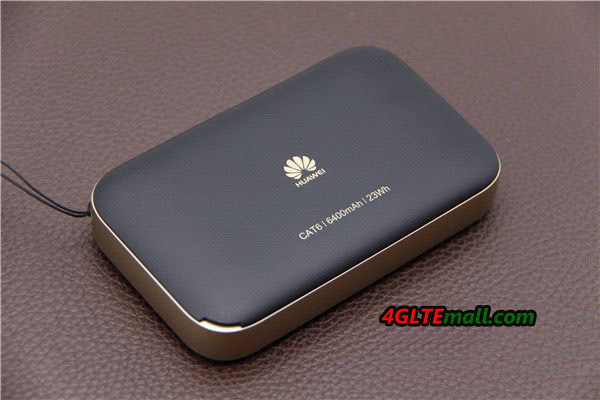 Last year, Huawei released a new version of the Mobile WiFi PRO to replace the predecessor model Huawei E5770 and simply names it Mobile WiFi PRO 2. 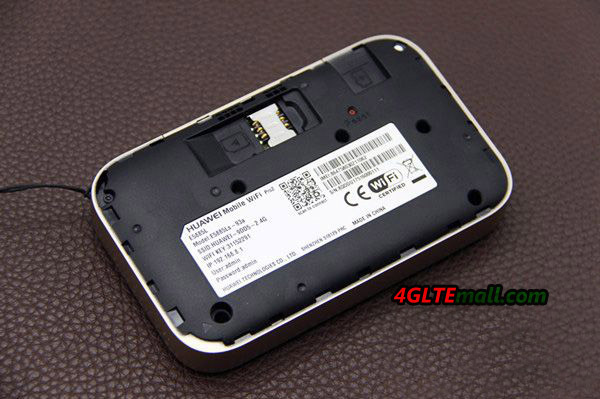 The specific model number of the Mobile WiFi Pro 2 is Huawei E5885. This new version Mobile WiFi Pro 2 mainly brings 4G LTE Category 6 with a theoretical data rate of 300 Mbps for download and 50 Mbps for upload. Also at the WLAN feature, dual band WiFi bands are available with providing WiFi 802.11ac. 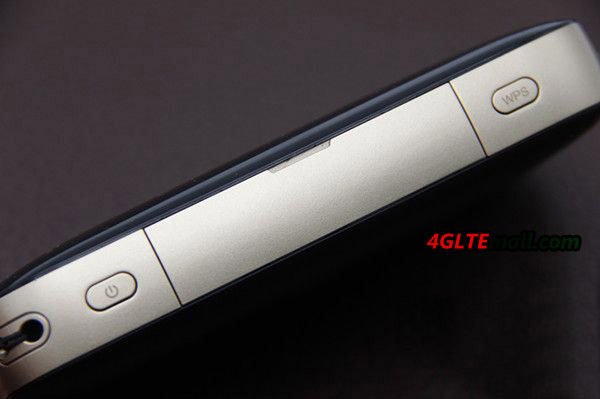 The most important feature is an increase in battery capacity from 5200mAh to 6400 mAh and is offered the ability to charge other devices via its full-size USB port (in addition, it also has a microUSB charging port). Of course, the RJ 45 Ethernet port and the 0.96 inch OLED display are retained. 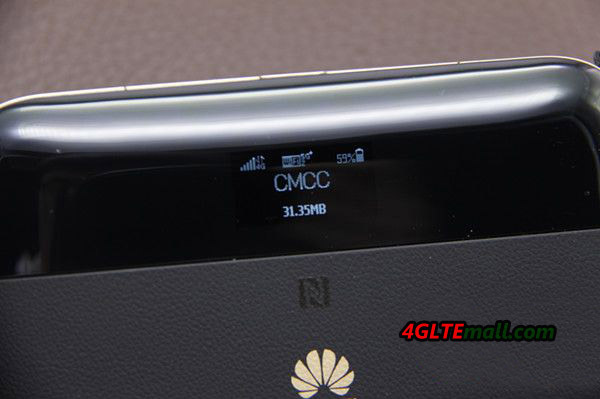 Huawei E5885 is the first LTE Cat6 portable 4G router with Ethernet port. Currently, there is only the Netgear Nighthawk M1 which supports higher-level LTE standard with Ethernet port and could be its competitor. The improvements of Huawei E5885 are not only on the WLAN features, battery capacity, it can also covers the most popular LTE frequency bands in American areas, such as LTE Band 4(AWS). Comparing with its predecessor, Huawei Mobile WiFi Pro 2 can support wireless users from 11 to 32, which is the norm qty today. The Mobile WiFi PRO 2 can let devices to connect WiFi by NFC technology or scanning the QR code QR. The Huawei HiLink APP is also useful for users to do some further settings if necessary. 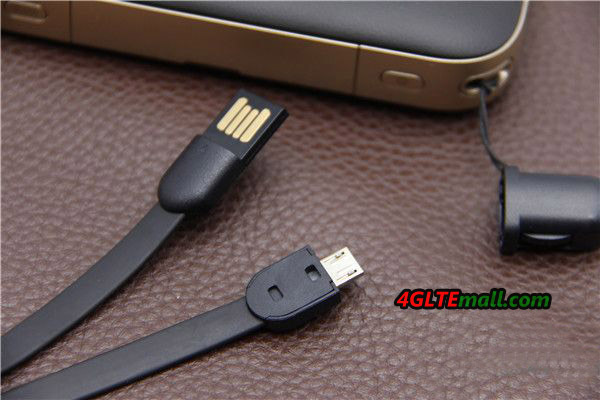 And we have to mention the special feature: the strap used as USB charging cable. 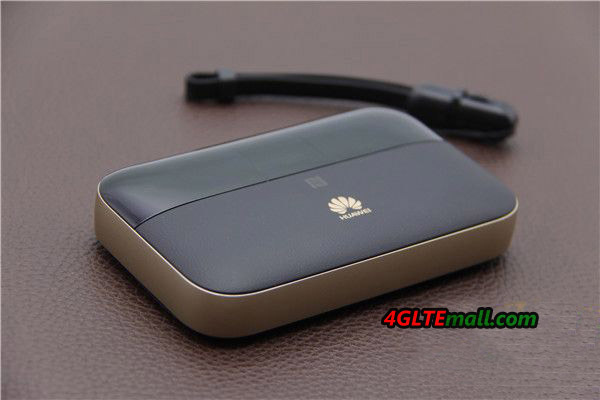 The Huawei E5885 Mobile WiFi Pro 2 is compatible with the common LTE frequency bands in Europe and America, so users can take this device and travel to these areas without worrying the network incompatibility. Here now, the Huawei Mobile WIFI PRO 2 has been launched in China at a price of around 200USD, it will take patience to price down since it’s a powerful mobile pocket WiFi with Ethernet and large battery capacity. And 2 colors will be available: Black and Gold & Pink and Gold.